Zoom Tubes Car Trax Reviews - Too Good to be True? Zoom Tubes Car Trax are clear, tubular racing tracks that you'll be able to use with the special remote-controlled race car included with each set. Each set includes 24 connectable tube pieces that'll create a track up to 12 feet long for you. You'll be able to build a straight track, a curved track or even create a 360-degree loop for your car to pass through. Before you start using your track, you'll need to put batteries in the remote control and charge your race car with the included USB cable. The cost of Zoom Tubes Car Trax is $26.99 plus $9.95 shipping, for a total price of $36.94. Prior to building your first track, it's best that you put batteries in your set's remote control and charge your race car by plugging it into your computer with the USB cable. To find out what batteries you'll need, you'll also have to download your Zoom Tubes track configuration guide from the internet. Using the track configuration guide to help you if you choose, it'll then be time to build your first track. Each set contains three straight speed tubes, eight curved tubes, a straight tube with a door and twelve other smaller connectors, so you'll be able to hook these together in a variety of ways. Remember to twist each piece after you connect it to another in order to attach the two securely. You should also put the tube with a door in a convenient place, as your car will need to enter the track through this one. Finally, when you're done building your track, you can launch your car. You may want to add stickers from the included sticker sheet to it first, but that's completely optional. To launch your car, insert it into the straight tube with a door by opening up that door. Following that, after making sure your remote control is on and set to channel A or B, you can aim it at your car in order to launch it. You should be no more than a few inches away from your car when pressing the appropriate buttons on your remote. After a race car has been launched within one of these tracks, tubular traction technology will enable the car to maintain a firm grip on the track while traveling quickly in various directions. Due to this technology, it'll even be able to maintain its grip while speeding along in a full circle. The tubular pieces that make up each Zoom Tubes track are clear and transparent, so you'll always be able to see the progress your car is making along the track. The race car included in each track set will glow in the dark, which will make this an extra fun toy to use at night. In each set, you'll get one rechargeable car to use, although you'll be able to use a car from a friend or family member's set in your own track, too, if you choose. When a car needs recharging, you'll need to plug one end of the USB cable that came with it into the car and the other end (the larger one) into a computer. With each Zoom Tubes Car Trax set, you'll also receive a page of fun stickers that you can use to decorate your car and give it a unique look. If your friends or siblings have the same type of race cars, decorating them may be a good way for you all to tell them apart. Although the official website shows mostly boys building these tracks, they'll also be fun for girls to build and use. Plus, they'll appeal to kids of a variety of ages, such as those as young as six and those as old as twelve. If you've got a group of kids of various ages playing together, the older kids may be able to help the younger kids connect the track pieces and make their track fancier. These tracks can be built over and around furniture or other objects, so they can be used almost anywhere. As long as the weather's nice outside, they're safe to use outdoors, but you should clean yours up and bring it in afterward to avoid damage from future weather. If you've connected the pieces correctly, there's little chance that your track will fall down, so leaving one up indoors should be fine if it's fine with everyone else in your household. If you've got one track and a friend or family member has one, or you have two, you'll be able to conduct races. After making sure the tracks are as identical as possible, which will make the race fair, you can start one car in each at the same time and see which car finishes its course first. This can be done with as many tracks as you choose, as long as you've got one car to race down each. Not only will you need to supply batteries for your remote control, you'll also need access to a computer in order to charge your car and download the instructional guide. It would be helpful if the first set of batteries could be included with the tracks, along with a print version of the guide. Those users who decide to print their guide themselves instead of reading it off the computer screen may use a lot of paper that way. If your car isn't fully charged when you launch it within your track, it might stall while it's partway through the track. Unless it stalls right next to the door, you'll probably need to take part of your track apart in order to retrieve it. You may want to launch other toy cars down your Zoom Tubes track, or other small toys like marbles, but toys that aren't remote-controlled won't travel as quickly as your remote-controlled race car. They'll also need to be pushed by hand. Moreover, due to their shape or lack of velocity, they may end up stuck in the track like a race car that has lost its charge could be. In the event that you want to add a second car to the same track you launched your first car down, you'll have to turn your remote control to channel B. If you keep it on channel A, it won't launch the second car. Every race car used within a Zoom Tubes track must be kept clean, or else it may not travel as quickly as usual (if it travels at all). Dirt and debris caught between the car and its wheels will interfere with its performance, so you must remove any of that from the bottom of your car on a regular basis. Do not buy Zoom Tubes Car Trax online before searching Amazon. Can I buy just an rc racer car? First time I returned it because the car and remote were missing from the box. Last night we tried to charge the little car and I smelled burning rubber. The charger cord was melting while charging. If I wasn’t paying attention we could have had a fire. My son got this for christmas. Loved playing with it. 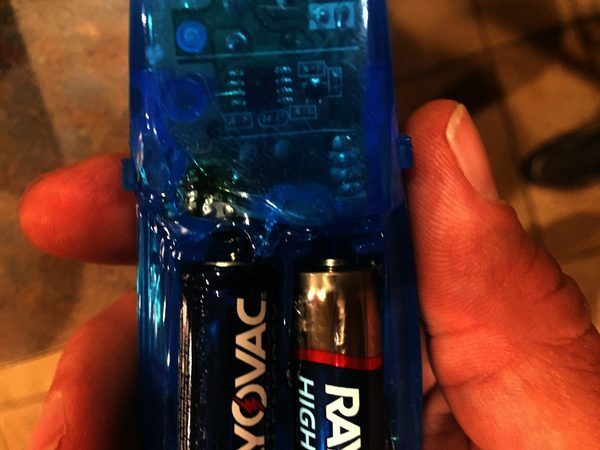 A few days later he was playing with it brought the remote to my husband and said it was really hot the batteries had melted thru the plastic and were extremely hot it could have been so much worse do not buy. I bought this set for my grandchildren, who loved it. Then today, less than a week after Christmas, the remote got so hot it burned my granddaughter's hand. My son said it was extremely hot and smelled "electrical." They threw it out. This toy needs to be recalled. 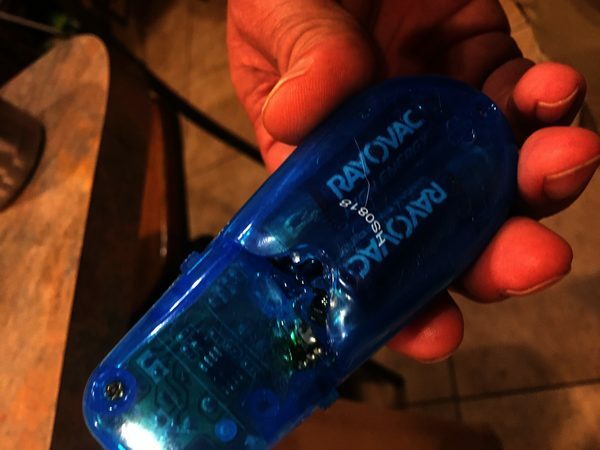 The remote was sitting on the floor not being used, we could smell Burning plastic and found the remote was melting. Its crazy that someone only cares about how much profit they’ll make not the safety of the people using it. 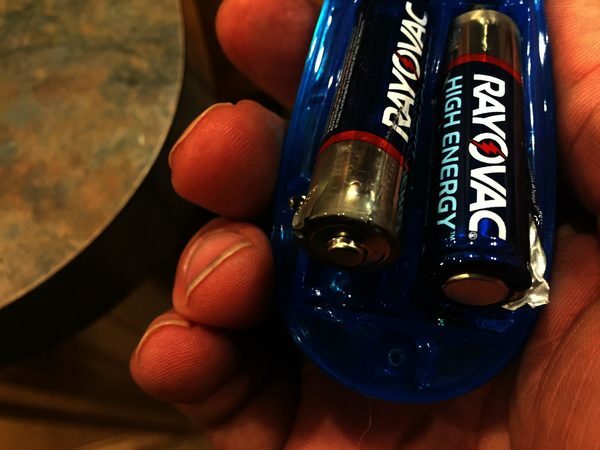 Remote Melted in my Childs Hand! my son was only playing with his christmas gift for not more than 20 minutes when he yelled for me and as i came into his room the remote got so hot it partially burned his hand!! i would appreciate a number so i can contact a rep from the company. The Zoom Tubes Car Trax Mega Set that I purchased for our grandson doesn't have the rc zoom racr car, remote and usb are NOT IN THE BOX. We opened and began putting the track together but these items are missing....! We are so disappointed. HELP!!! The box says they are included. I want to buy more trac for the zoom tube.